The conservatory roof market has undergone massive evolution in recent years. Moving away from polycarbonate to major advances in glass and solid roofs, they are transforming the millions of conservatories already installed up and down the country. Indeed, conservatory roof fabricators are very different businesses now to what they were a decade ago. 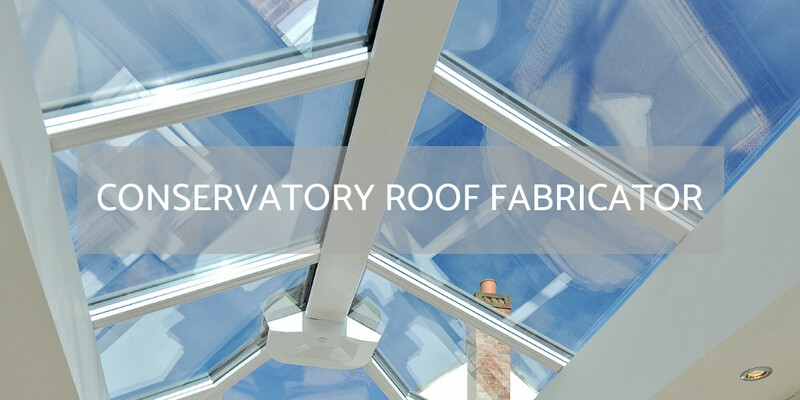 Fabricating far more than the standard conservatory roof, most are able to offer all solutions to all people. And in this category we are looking for the very best conservatory roof fabricator. To be able to submit a nomination in this category, your nominee must be involved directly in the fabrication of polycarbonate, glass and solid roofs in the UK fenestration market.